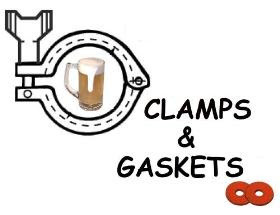 Clamps & Gaskets: News Roundup for Weeks 1/2, 2018. “Everybody has a diversity committee. That's the trendy thing to do,” said the big bearded white guy, one of four members of "The Brewsroom," a live Twitch-cast originating in the St. Louis, Missouri-area. 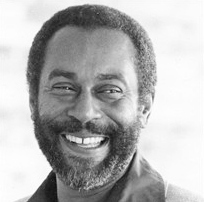 Reuben Brown (1939-2018) —one of America's great jazz pianist/composers, relatively unknown to the general public, but renowned and highly regarded among musicians— has died. He lived and performed for most his life in the Washington, D.C.-area. "Cans and bottles: craft beer packaging trends in 2017," from Bart Watson, chief economist for the [U.S.] Brewers Association. Although bottles remain the majority of craft beer packaging, craft continued to see share shift toward cans. This shift has been driven partially by shifting package mix from brewers, but has been equally driven by growth dynamics wherein (smaller) brewers that use cans more are growing faster. Based on the 2016 Brewery Operations and Benchmarking Survey, craft brewer production volumes are roughly 41.4% draught (either kegged or via brite tank) versus 58.6% packaged. Cans rose to 16.7% of total craft production, against 41.9% for bottles, meaning that cans are 28.5% of packaged production. For every $20 in excise tax cuts, $1 will actually accrue to a craft brewer or distiller. The rest goes to importers or large domestic producers. The biggest changes in the bill are low excise tax rates on small production amounts," Looney says. "On the face, it looks like it will only benefit small producers. ... But there are new technical changes to how beer can be distributed and sold, which allow large producers to essentially pass off their products as craft, and get the low rate.The overwhelming benefit actually goes to large producers. In some ways, it increases the competition that true craft brewers will face. The [U.S.] Brewers Association awards seventeen grants totaling $432,658 for U.S. research into barley and hops. Mitch Steele —past brewmaster for Stone Brewing in California (and Richmond, Virginia and Berlin, Germany)— opens New Realm Brewing, his own production brewery/restaurant, in partnership, in Atlanta, Georgia. I want to brew a lot of IPAs and do a lot of fun things with hops, but I looked at this also as a chance to get back into brewing some classic styles. — Via Bob Townsend, at Atlanta Journal-Constitution. Profit maximization be damned. To me, that’s craft. — Via Jacob Berg, at DC Beer. 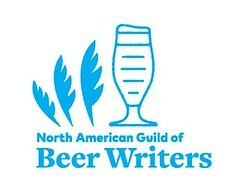 Since 2014, I’ve been pulling together a compilation of 'best beer' lists from writers and publications across the U.S., taking subjective choices of what is 'best' and trying to add some layers of objectivity on top. The goal of compiling these lists into one conglomeration allows for some consensus – or at least clearer focus – of what pleased the palate of 'taste makers' from around the country. — Via [U.S.] This is Why I'm Drunk. 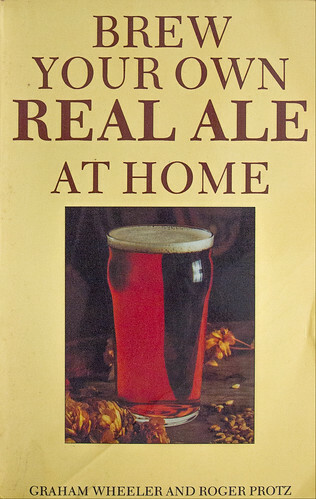 Graham Wheeler, co-author of home brewing books for the Campaign for Real Ale, died in late November 2017. His several books instructed generations of budding homebrewers, British and over here. — An appreciation, via Ed's Beer Site. Congratulations to Ray Daniels. 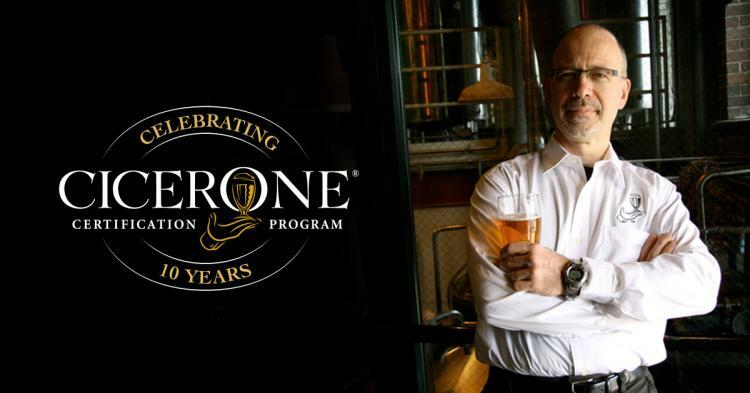 His Cicerone Certification Program, an international program to improve beer service, administered its first exams, ten years ago, today, on 3 January 2008. The question that most people ask me about the founding of the program is, “Why?” Specifically: why did I decide to start a beer sommelier program? I always say that the answer is simple: Bad beer. — Via Cicerone Certification Program. 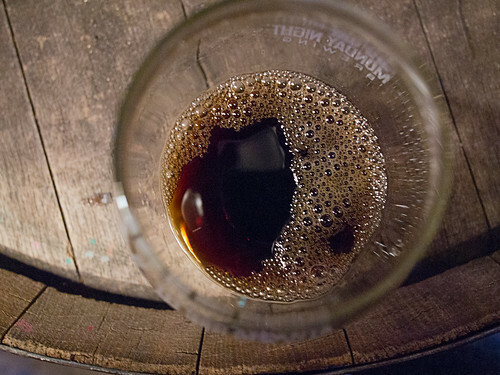 "Brown ales may be unfashionable, but the style is timeless." Current American beer culture seems to revolve around a couple of styles: sour beers, which can be altogether wonderful and fascinating, and American India pale ales, which have dominated the craft beer market for so long that it’s a wonder they have not yet fallen out of fashion. ¶ Brown ales and like-minded styles — including straightforward lagers, pilsners and porters — to name a few, are very different sorts of beers. They occupy subtler realms, quenching thirst with pure flavors and perhaps a snappy zestiness in the case of pilsner and a rich depth in the case of porter. They are not flamboyant styles that wow with complexity or make themselves the centers of attention. They simply satisfy. — Via Eric Asimov, at New York Times. It’s baffling to me that people are trying to make sessionable versions of other beers, when there are already milds out there. Even more mystifying is that American brewers have found that if they call their beer a 'mild,' no one will buy it. If they give it a name without mild in it, people will order it. But I love milds, if only more people made them. 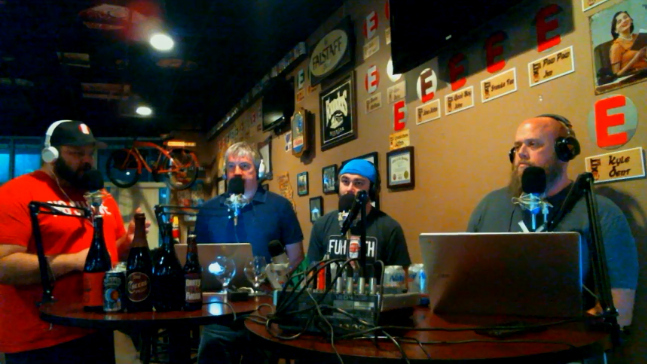 — Via Jay Brooks, for Beer Blogging Friday: The Session, at Brookston Beer Bulletin. "A grassroots industry struggles to find leadership on social issues. "[Craft] breweries, almost exclusively run by white people, who serve beer to a predominantly white audience, don’t exactly align with what would feel like an 'authentic' sell should they show up with a case of IPA in a majority black neighborhood." — Via Bryan D. Roth, at Good Beer Hunting. Since 2015, the number of breweries in just the state of Georgia alone [HQ to YFGF] has increased by 70%. — Via Beer Guys Radio. A customer at Dystopian State, a 'craft' brewery in Tacoma, Washington, did not like a beer he had tasted there. He really didn't. He posted a negative, graphic review on the brewery's Facebook page: the “only place I have spit beer back into a glass.” In response, the head brewer and co-owner sent him several homophobic and violence-threatening messages (pictured below). There was immediate opprobrium. Soon thereafter, the head brewer was suspended. The brewery apologized on its Facebook page and removed its Twitter account. 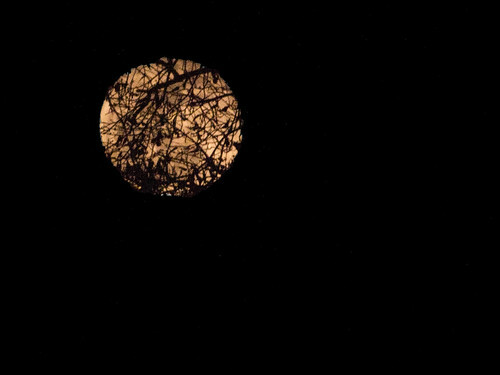 It's the Wolf Moon on the evening of 1 January, which will not only be the second full moon of a two-month trilogy of supermoons (when the full moon occurs at the moon's closest approach to earth) but the first of two supermoons in January. And that supermoon will be full during a lunar eclipse and, thus, be a 'blood' moon. Astronomical! On 20 January 2018, the East Coast cold snap snapped; it was a glorious winter's day for real ales. Fifty-three cask beers would be poured for a full house of festival go-ers during the Atlanta Cask Ale Tasting, held at 5 Seasons Brewpub in the westside Midtown district of Atlanta, Georgia. 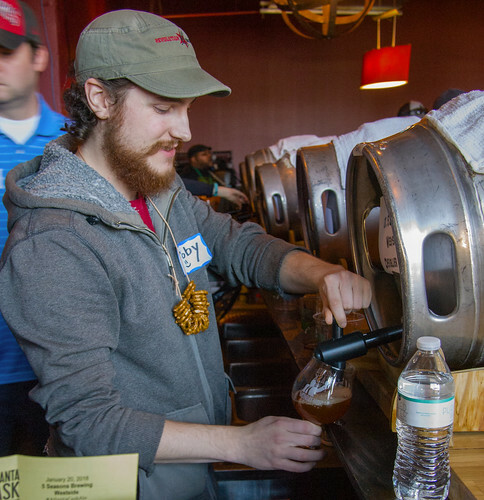 Above, a volunteer pours one of those beers from a firkin (a 10.8 U.S.-gallon cask). Thirty-four were adulterated with some manner of gallimaufry, including, but not limited to Tang, bacon, and eggnog, all of which demean the very raison d'etre of cask-conditioning. Six were sour or saison-ish beers, which misses the point. One cask had gone completely off, which was unfortunate. Another was a lager, which, of course, is not cask-conditioned ALE at all. Ditto a mead and a cider, neither beer. Three British cask ales, unadulterated, failed to appear because of inclement weather over the importer's warehouse, which was aggravating. But ten were, indeed, *just* cask-conditioned real ales, showcasing themselves in fresh form, which is the point. Of those, some were delights; and one delightfully so. 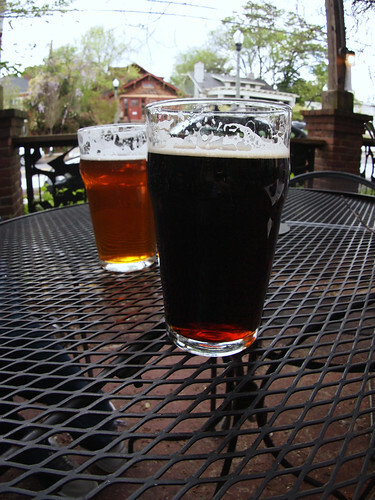 In my estimation, Fourteen Twenty Dark Mild was the star of the show, a balanced beauty of a beer at 4.5% alcohol-by-volume (abv) and 20 International Bittering Units (IBU), brewed and conditioned by Mitch Steele, brewmaster and co-owner of New Realm Brewing, his recently-opened Atlanta production brewery and restaurant. There could be a touch of irony in that. After all, it was Steele —who wrote the book, literally, on IPA when he was brewmaster for Stone Brewing —who brought that gently hopped 'session' beer to the festival. The judges —whoever they were— agreed, awarding his Dark Mild first place. In addition to the hospitality of 5 Seasons, kudos and thanks should be given to Owen Ogletree, the festival's organizer, who arranged things ably, as he has done for fourteen years. 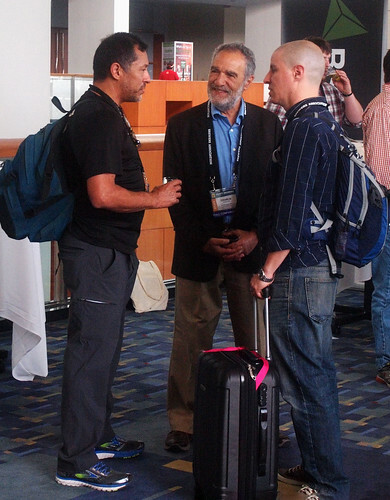 Yesterday, on his 70th birthday, Charlie Papazian —the 'godfather' of American 'craft' brewing and American homebrewing— announced that, after his more than forty-year career, he is retiring from the [U.S.] Brewers Association —the advocacy group for small and independent American breweries— that he founded in 1979 (or more properly, its predecessor, the Association of Brewers). Educated as a nuclear engineer, a homebrewer by hobby, Mr. Papazian, has an extensive curriculum cerevisiae. 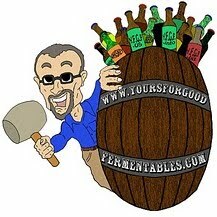 He founded the American Homebrewers Association in 1978, when homebrewing in the U.S. was still technically illegal. Today, the hobby is legal in all 50 states. 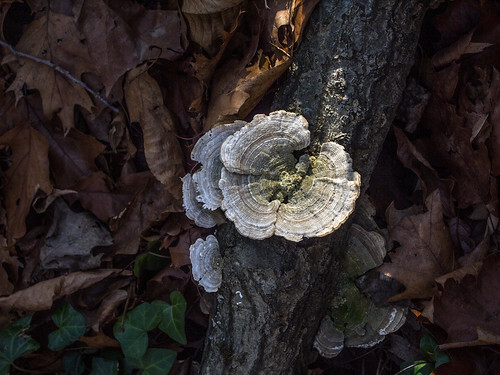 Papazian's efforts were a crucial part of that evolution. In 1982, he organized (with Daniel Bradford) the first-ever Great American Beer Festival —since held annually, and considered the premier annual national competition for American breweries. In 1996, he organized the first, now bi-annual, World Beer Cup. 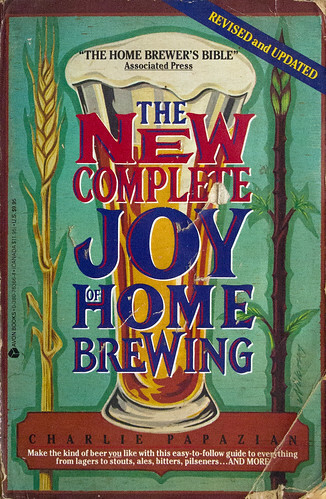 In 1976, he self-published his seminal how-to, The Joy of Homebrew, formally published in 1984 as The Complete Joy of Home Brewing. 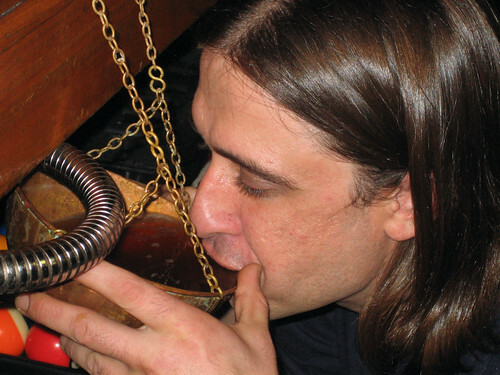 He is the author of several more influential books on homebrewing, beer, and mead. In December, Mr. Papazian donated his "charismatic" wooden spoon —the 'high-tech' instrument with which he has brewed and taught homebrewing to several generations of hobbyists and professionals— to the Smithsonian's American History Museum for its American Brewing History Initiative. Mr. Papazian's advocacy was in no small measure instrumental in shepherding the successful revival of good beer in America. 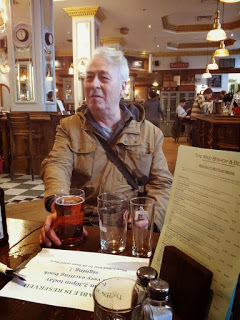 His books inspired and educated successive generations of homebrewers, many of whom would later convert their avocations into 'craft' beer professions (including the author of this blog). "Relax. Don't worry. Have a homebrew." A thirsty bartender found the cask ale to be ... good to the last drop. But, hey, dude! That's ... the drip pan. It's a blast from the past, a throwback Pic(k) of the Week. On 29 June 2007, Clipper City Brewing tapped a firkin of Loose Cannon Hop3 IPA, at Barleys Taproom & Pizzeria, in Greenville, South Carolina. It was, in fact, the first cask the pub had ever served. Clamps & Gaskets: News Roundup for Weeks 51/52, 2017. Of the nearly 17,000 wines under review this year, more than 5,600 rated 90 points or higher on Wine Spectator's 100-point scale. From that starting point, we looked for wines that excelled in four criteria: quality (based on score), value (based on price), availability (based on cases either made or imported into the U.S. and, most importantly, a compelling story behind the wine. This year's Top 100 features a strong showing of wines from the United States: nearly 25 percent are from California. Overall, domestic wines account for one-third of our class of 2017, including the Wine of the Year: [...] Duckhorn Merlot Napa Valley Three Palms Vineyard 2014, representing a comeback story starring a grape much maligned over the last decade. The dumbest beer-exec statement of 2017? Ad-agency creative people are paid handsome salaries to create advertising that sells beer. "Having a blast" is what they do after work, over alcohol beverages (although rarely beer) and banned substances. But maybe, in this case, they should be giddy. They have a client so clueless as to spend millions and, rather than hold them accountable for sales results, he celebrates their... celebrating. — Via past Coors advertising executive Dan Fox. 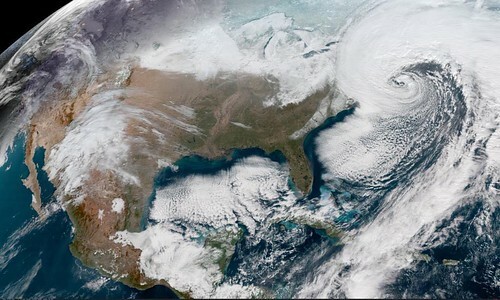 A near historic cold-snap, that some meteorologists have called "bombogenesis" or "bomb cyclone" hits the U.S. midwest and east coast. Mike Hastings, past head brewer for national 'craft brewing company Oskar Blues at its plant in North Carolina, assumes the same position for Lost Rhino Brewery in Ashburn, Virginia. 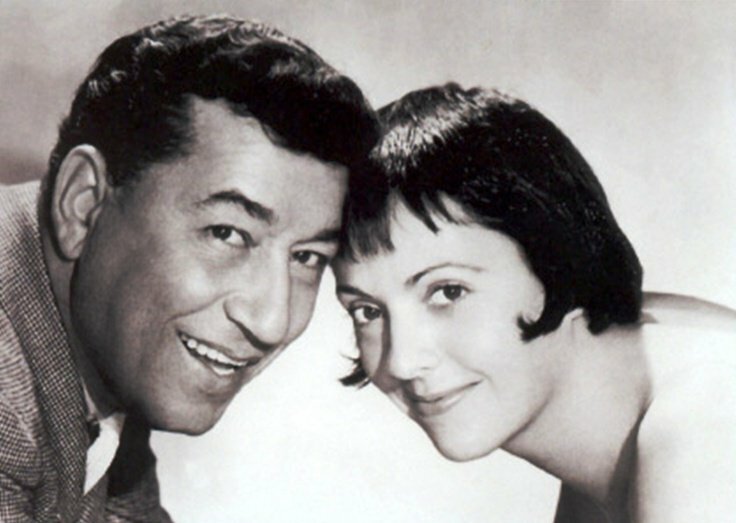 "Carole" was an Old French word referring to a round of dancers, singing and holding hands. 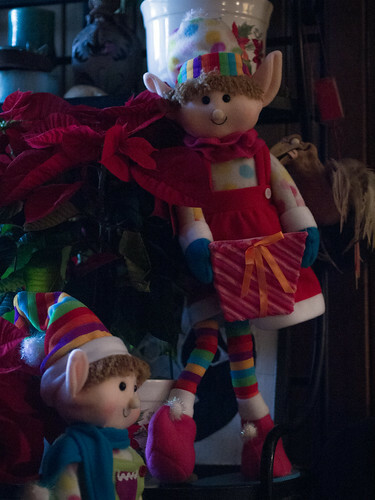 It came to mean a song or hymn related to Christmas. — The etymology of "carole," via British Library. With the passage of the Tax Cuts and Jobs Act, craft breweries will receive a tax cut. Beer writer Jeff Alworth asks: "Is it good policy?" Small brewery making 2,000 barrels of beer: $7,000 tax cut. Large industrial brewery making six million barrels: $12,000,000 tax cut. These tax cuts are still the best deal, per barrel, to the small brewery. But as with the Trump tax cut in general, the serious cash accrues to the already-successful. The vast majority of beer excise taxes cut by Congress will go to the largest breweries. They pay the most in taxes, so you may feel like this is only fair. On balance, given the short window and puny benefit small breweries will actually realize, the whole thing looks a lot like another way to transfer federal dollars to giant corporations. Your mileage may vary, but I see no public policy good served by this wealth transfer. 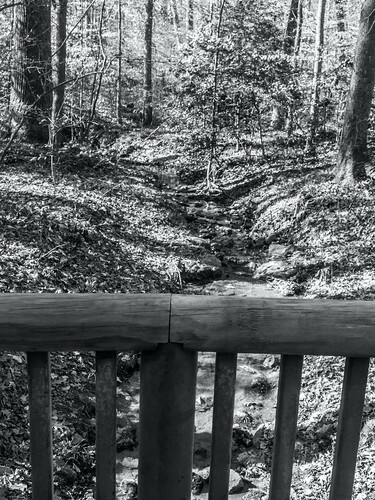 A brewer in Virginia posts a dark lament to Facebook. IPA, IPA, IPA! I think it's time that 'real beer' drinkers and brewers (not the Instagrammers and Untappd abusers) take beer back. When was the last time anyone saw a brown ale or a porter or stout that wasn't flavored or imperial? There is nothing quite like a nice, unflavored porter. DARK BEERS MATTER! — That and porter's demise in Ireland in 1973, via YFGF. The Tax Cuts and Jobs Act contains a non-tax provision to permit drilling for oil in the until-now environmentally protected Arctic National Wildlife Refuge. The 115th United States Congress has passed the Tax Cuts and Jobs Act. Included in the legislation is the Craft Beverage Modernization and Tax Reform Act (CBMTRA) that lowers the federal excise tax for breweries, wineries and distilled spirits producers. The provisions become effective 1 January 2018. Parti-gyling is NOT the production of several beers from different runnings of the same mash, as is often stated in beer writing. Beer historian Ron Pattinson set the record straight...in 2010. Real party-gyling is where you blend 3 or 4 worts of different strengths in differing proportion in different fermenting vessels to make worts of different gravities in order to create several beers. The important point is that even the weakest beer will get some of the strongest wort. Despite what many homebrewers believe, parti-gyling is not using each separate running to make a different beer. That method of brewing disappeared about 1762. And, despite what many beer writers have claimed, party-gyling didn't pretty much die out by 1800. It's a common feature of all the brewing records I've looked at from 1805 to 1965. — Via Shut Up about Barclay Perkins. The U.S. government has publicly acknowledged that North Korea was behind the WannaCry computer worm that affected more than 230,000 computers in over 150 countries earlier this year. 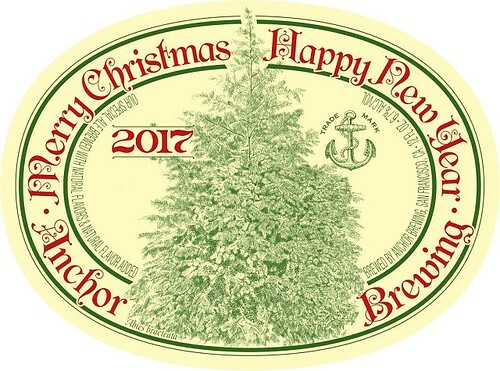 Not quite the Twelve Beers of Christmas but nine beers of winter: "Classic craft, "International flavor," and Georgia-brewed "Local cheer." — Via Bob Townsend, Beer Town writer for Atlanta Journal Constitution. British beer writers Jessica Boak and Ray Bailey select their favorite web-scribblings on beer from around the world-wide-web in 2017. — Via Boak & Bailey's Beer Blog. The TTB —the Alcohol and Tobacco Tax and Trade Bureau— is the primary federal regulatory agency responsible for the brewing industry. In 2017, through August, the TTB had received 31,396 applications for beer label approval, a 15.4% over 2016. The vast majority of those applications (97.5 percent) are now electronically submitted. In mid-2016, label approval processing times were averaging 24 days for malt beverages. With additional resources and staffing, the goal for label approval turnaround was 10 days by the end of FY 2017. As of September 11, processing time had dropped to two days. Advocacy efforts led to success when an additional $5 million was added to TTB’s FY 2016 appropriations to accelerate processing of formula and label applications [and] allowing [TTB] to hire 13 additional labeling and formulation specialists. Ten were working as of June 28. Although the 53-day average processing time in August 2017 was a sharp improvement from the average processing time of 178 days in August 2016, the TTB recognizes the need for additional improvements. In 2018, can we be rid of "pub concept" and "dining experience"? Can we, instead, dine at a pub? And, while I'm at, can we dump "flavor profile" for "flavor"? It would save time and oxygen. The group was grilling Michael Kiser —founder of website Good Beer Hunting— and writer Bryan D. Roth about the latter's article for the website, "I Know What Boyz Like: A Grassroots Industry Struggles to Find Leadership on Social Issues." In his 2 January piece, Roth had examined misogyny and racism in the 'craft' beer business. The boys of The Brewsroom took great umbrage with that. They were displeased that breweries they knew had been singled-out without being given fair time to comment. The group implied that misogyny and racism did not even exist in 'craft' beer. If women and minorities were under-represented in 'craft' beer, it was, one said, because of a deficit of unqualified minorities and women as opposed to available Siebel-trained white males. Or, even if there were unintended exclusion, why should they care? Their market is, after all, “middle-aged white men” And what was Roth, a white male, even doing making these claims, they asked. And there's the problem. The boys of The Brewsroom were clear that they were there to brew and drink, and not to be social crusaders. This was a 'convo' that had fallen on deaf ears and souls, not one leavened by the kind spin that Kiser and Roth had put on it. I don't know the members of The Brewsroom. Maybe their home turf indeed had been unfairly impugned. But the excuse that good ol' boy behavior is just good fun is an unacceptable retread. During 'craft' beer's infancy (1965-1980) and adolescence (I of the latter), minorities and women were woefully underrepresented. We in the industry were not called out for that. How we would have responded is an open question. But years later, well after the civil rights tumult of the later 20th century, racism and misogyny, whether overt or covert, unintended or disregarded, remain alive and unwell in segments of the 'craft' beer industry and culture. 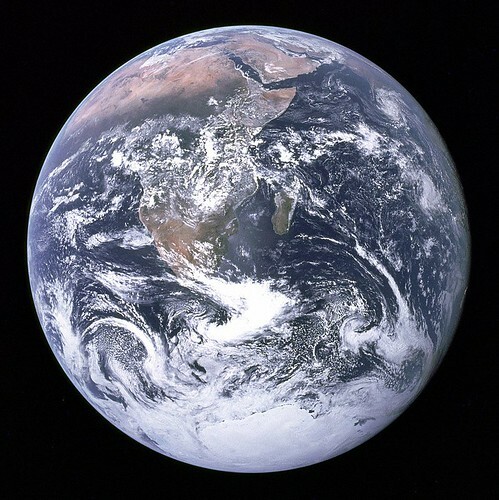 Not by everyone; not everywhere; not all the time; but present. For some, 'craft' beer has become merely the occasion to get drunk, belch, fart, and screw. Someone could write a song. But it's not funny. As 'craft' beer makers and drinkers, it should be our duty to not allow prejudice to remain as 'craft' beer's foul flavor for our sisters and brothers, our daughters and sons. Drink on it.